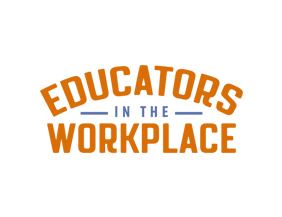 The Chamber takes an active role in developing a world-class workforce through initiatives that reinforce a robust K-12 curriculum and guide the creation of relevant postsecondary training programs. 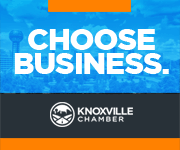 Ensuring the region’s labor pool meets current and future workforce needs is critical to the continued growth and vibrancy of Knoxville’s business community. Area teachers experience the real-world applications of their curriculums, allowing them to authentically engage and inform their students. 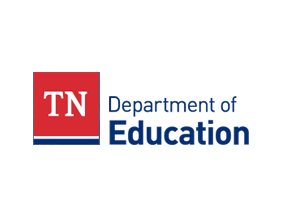 Enroll in "Educators in the Workplace"
A free, open website, LaunchMyCareerTN.org, is an interactive resource to help high school students and adults returning to school select the right college program for their future. 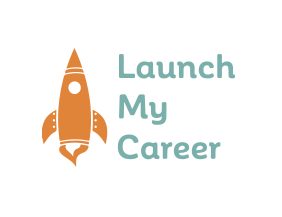 Find an Institution with "Launch My Career TN"
Area businesses open their doors to Knoxville CTE teachers who turn two days of job-shadowing into new activities and lesson plans for their classrooms. Contribute to the creation of a robust, skilled workforce.